RACR• is a way to be, a way to think and a way to live. 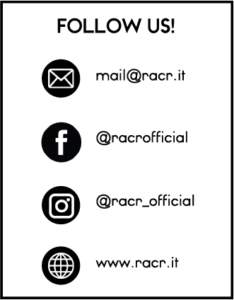 It doesn’t matter if you race a bike, a car or anything else; if you simply like to race your life we wait for you to join the RACR• family. Welcome to the business area, where our dealers can handle their RACR• orders.